I confidently express my opinions and ideas at work…and others listen. 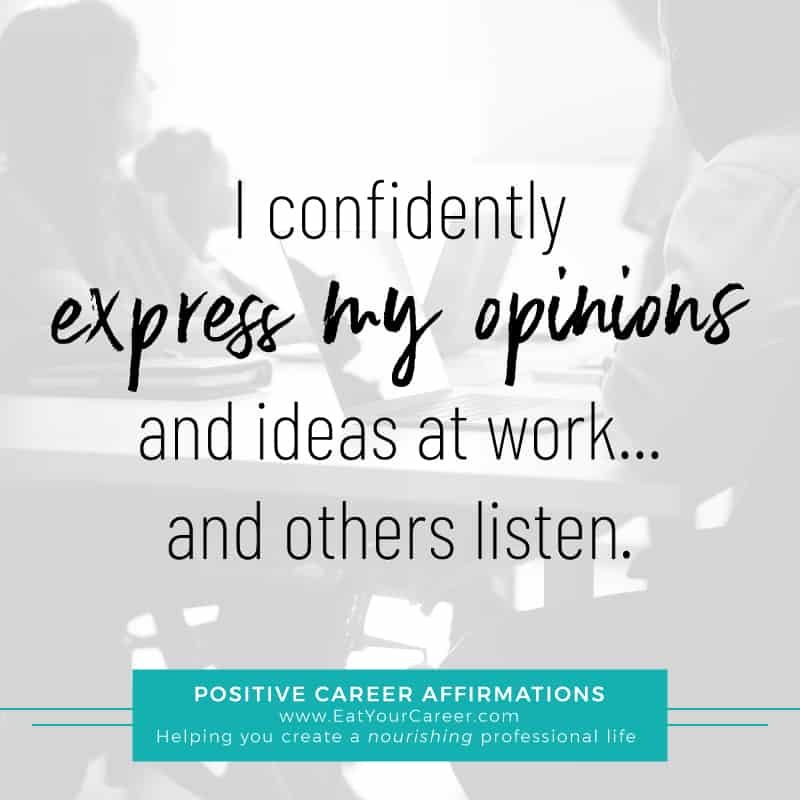 To learn more about affirmations and how to leverage them for career success, check out this article. You know that frustrated feeling you sometimes get at the end of the day? It’s not just exhaustion; it’s also the anxiety of barely making a dent in the day’s to-do list. It’s that feeling that you’ve been busy–slammed, in fact–but can’t actually identify anything you got done. Sure, busy days happen. Sometimes it’s out of your control. Maybe you got sucked into a long conversation with a coworker, or you just couldn’t stand the mess on your desk for one more day and had to organize it. However, wasting your time–intentionally or unintentionally–can be harmful to your career and your wellbeing. It’s stressful. 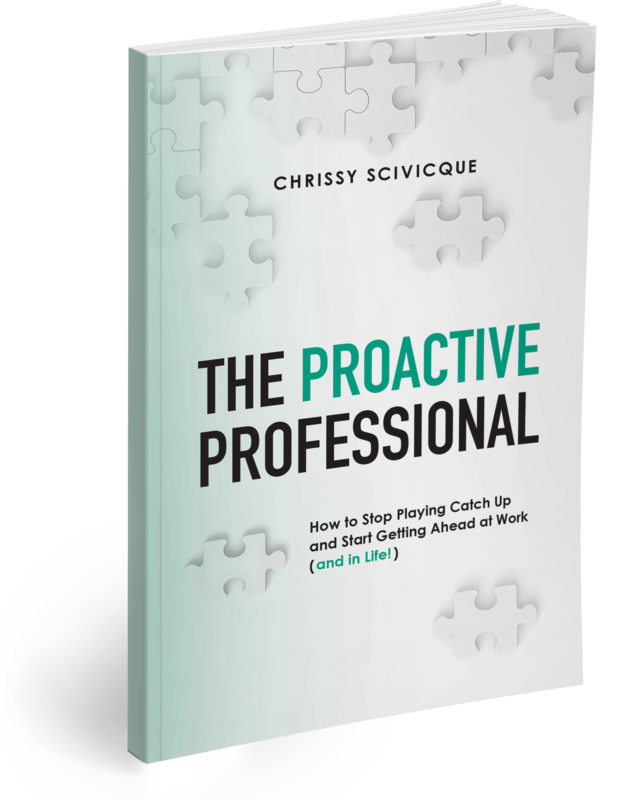 It can make you, your team and your colleagues less productive. And constantly playing catch-up, instead of staying two steps ahead, can be really demotivating. Better time management isn’t something you can improve overnight, especially if you have some deeply ingrained bad habits. It can take a while to identify your time management patterns and learn how to avoid mistakes. 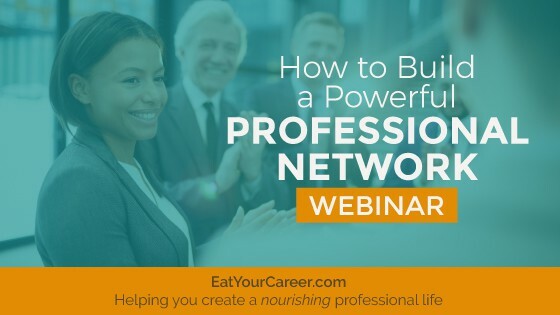 This webinar will help improve your self-awareness and teach you time management habits that will help you be more efficient and productive—both personally and professionally. 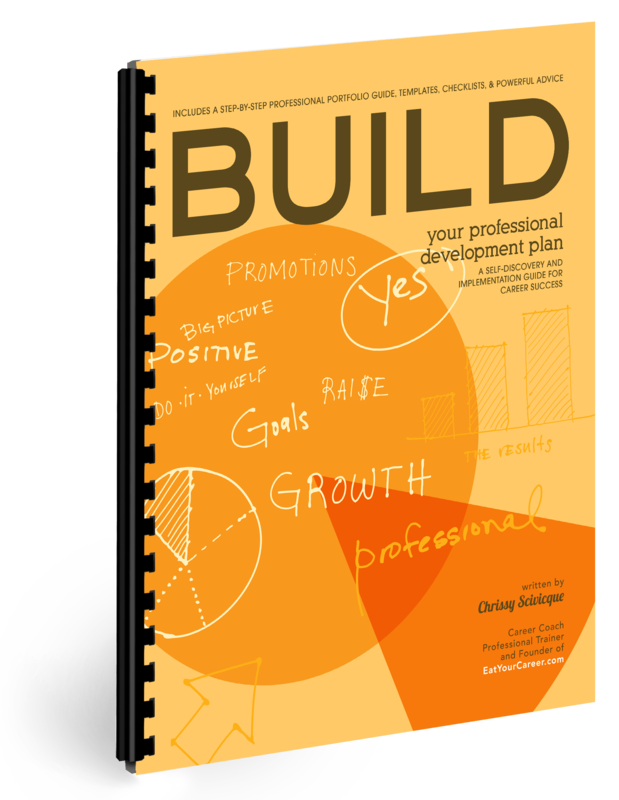 As a proud former administrative professional—and a current admin trainer and coach—I believe that support professionals can play an invaluable role in the workplace. Of course, that’s not always the case. There is a wide array of roles that qualify as “administrative” in nature, and a wide variety of people who occupy them. Some admins simply follow instructions and do what is asked of them—no more, no less. They meet expectations, but they aren’t really challenged. They don’t engage in truly meaningful work. And as a result, these admins don’t create meaningful careers for themselves. That’s perfectly fine…for some people. But, if you’re an administrative professional who wants meaningful work and a meaningful career, you have more power than you might think. The admin role holds a lot of opportunity for those who put in the effort. All it takes is a little creative thinking and a willingness to put yourself “out there.” Yes, it’s a risk but the reward is well worth it. 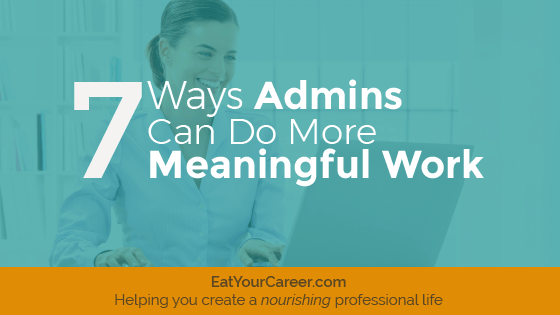 If you want to do more meaningful work as an admin, here are 7 ways to get started today. Job seekers are notoriously eager to believe things. They’re not necessarily gullible or naïve, but they often want to think optimistically about every “opportunity” that crosses their path. Sometimes, they’re just so desperate to find a job, that they ignore critical job search red flags—clear indicators that a role isn’t what it appears to be. As a result, they can be easily tricked, scammed and taken advantage of. When you ignore job search red flags, you can end up with major disruptions in your life and your career. You could find yourself in a very, very bad situation which could have been prevented if you were only a little more skeptical during your job search. 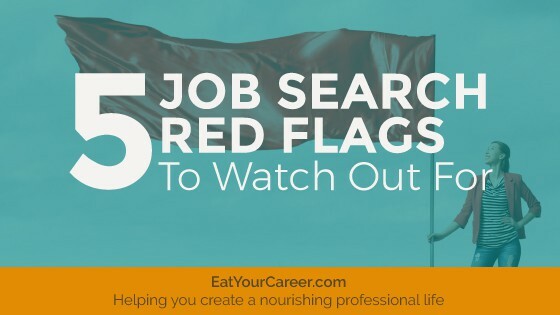 Here are 5 job search red flags to watch out for. If (and when) you see them, run fast and far! These are tell-tale signs that something isn’t quite right, and you don’t want to stick around long enough to figure out what that is.